Above It All Roofing and Construction, Inc is your source for quality asphalt shingle roofing for residential homes and commercial businesses. Asphalt shingle roofing is the most common type of residential roofing in this country, with 80 percent of homes protected by asphalt shingles. 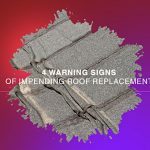 Asphalt roofing is so popular for many reasons: it’s a low-cost material with a low cost of installation, it’s readily available in most locales, it can resemble wood shakes or slate tiles, and it can be covered by warranties of up to 30 years. 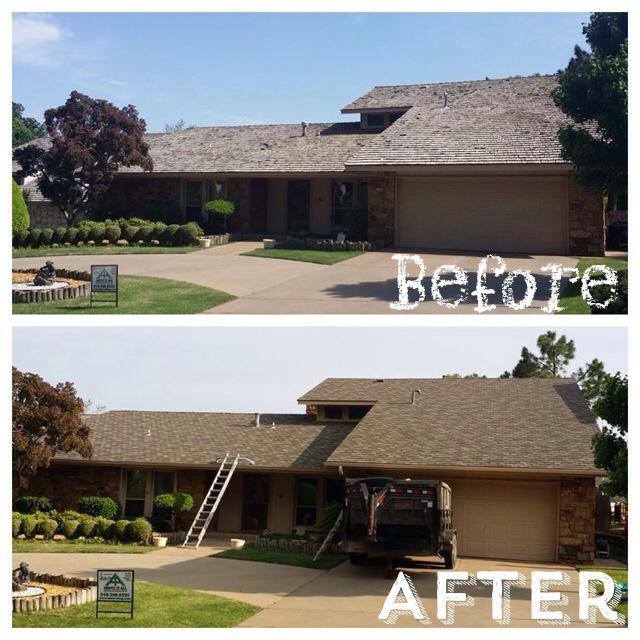 Our experienced roofing contractors proudly install asphalt shingles as part of our residential roofing offerings to homeowners in Tulsa and the surrounding communities. Backed by more than a decade of experience and the prestigious GAF Master Elite roofing contractor certification, we can offer you a full line of asphalt shingles in colors and styles to suit your home and budget. Never before has there been such a vast selection of shingle options to choose from. 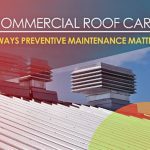 We only use the best materials by the top manufacturer in the business: GAF, North America’s largest roofing manufacturer, who backs their products with an industry-leading GoldenPledge™ warranty. Ease of installation: Due to their size and flexibility, they can easily be adapted to any roof shape, style or type. Low maintenance: Not only are asphalt shingles easy to keep clean, they can promptly be repaired or replaced if damaged or missing. Curb appeal: With many colors and textures to choose from, asphalt shingles can resemble the look of wood, tile or slate at a fraction of the cost. Lightweight: Yes, they are durable, but surprisingly they are lightweight compared with other materials like tile, slate and metal. 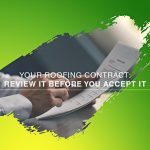 That’s good news, as they won’t place added stress on the roofing infrastructure. 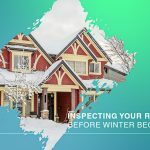 Affordable: This is one of the lowest cost options out there when it comes to roofing, with a top-rated return on investment. 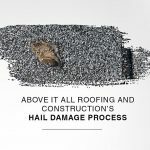 If you’re looking for someone to handle your asphalt roof replacement or new construction, look no further than Above It All Roofing and Construction, Inc. Call us at one of our two main locations for a free, no-obligation estimate: 6575 E Skelly Dr, Tulsa, OK 74145 (918) 398-6595 or 16325 N May Ave, Suite A10, Oklahoma City OK (405) 843-2533.